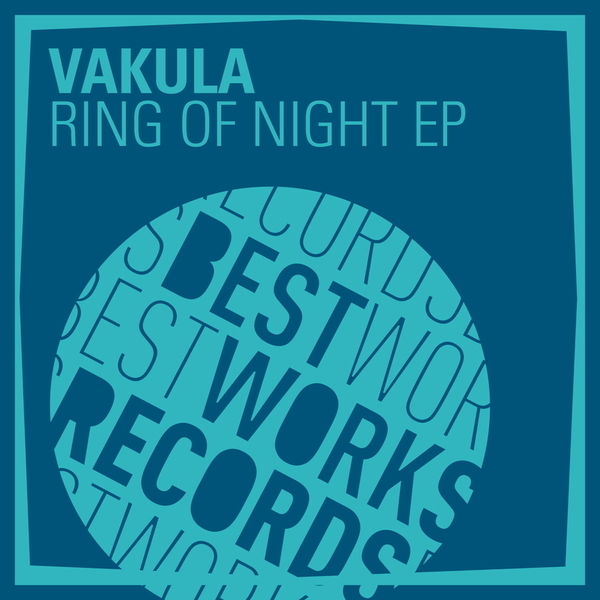 Unique discohouse builds from Vakula, backed with remixes from Andre Lodemann and Juju & Jordash. 'Ring Of Night' restlessly bucks any conventional name tag we might like to give it, morphing somewhere between Disco, Funk and House with it's own agitated agenda. Lodemann's remix helpfully settles the cut down into a 4/4 Deep House groove, followed by Vakula's own warm and fluid groover 'I Forget' and an awesome '80s astro-jazz refit from Juju & Jordash, who are always worth your time! The remix is a doozy, check it out!